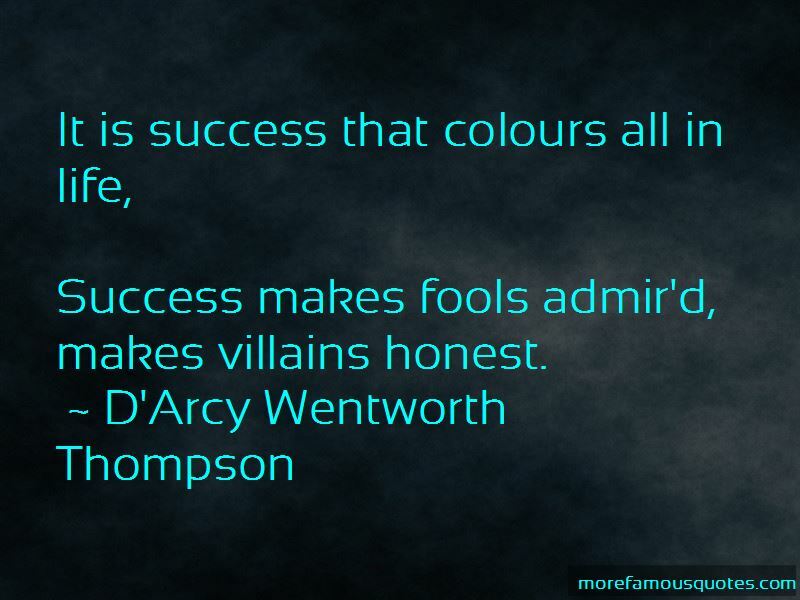 Enjoy the top 7 famous quotes, sayings and quotations by D'Arcy Wentworth Thompson. Numerical precision is the very soul of science. 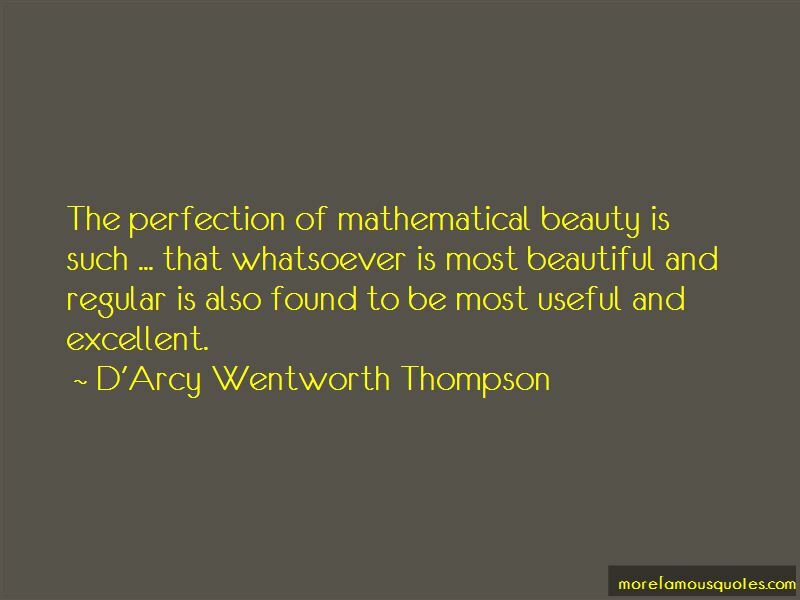 The perfection of mathematical beauty is such ... that whatsoever is most beautiful and regular is also found to be most useful and excellent. 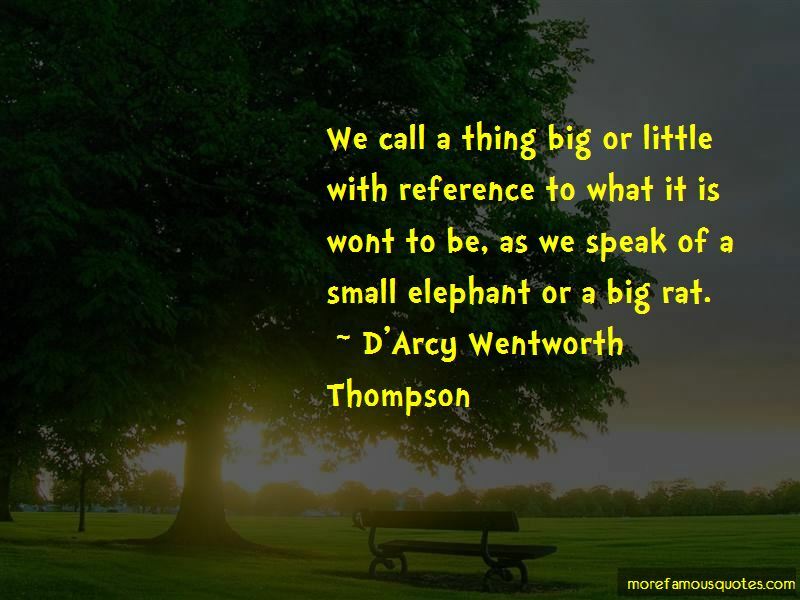 Want to see more pictures of D'Arcy Wentworth Thompson quotes? 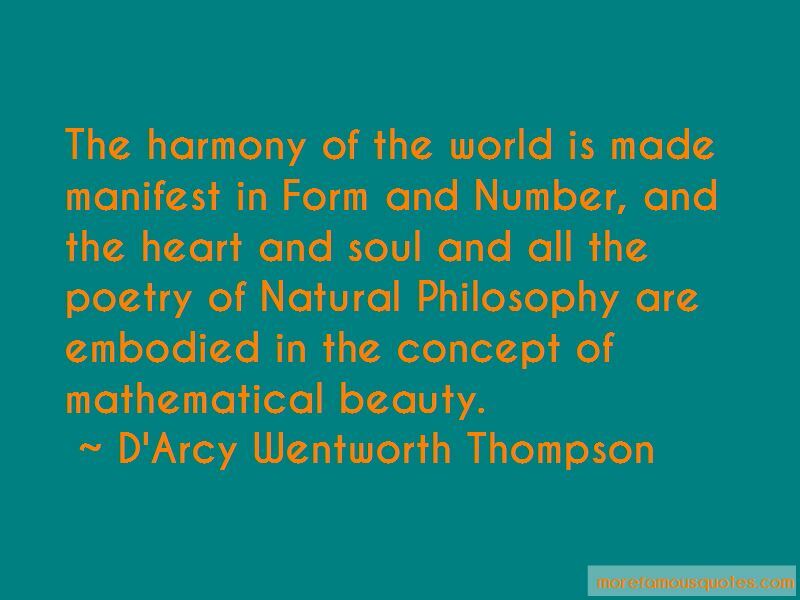 Click on image of D'Arcy Wentworth Thompson quotes to view full size.